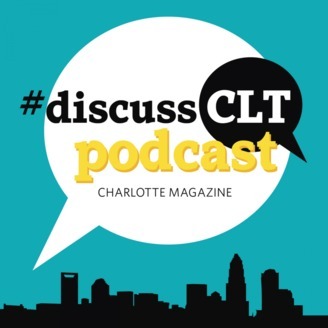 #DiscussCLT is a production of Charlotte magazine and powered by OrthoCarolina. In this episode, we present a recording of our last live event in 2018: Higher Education in Charlotte. 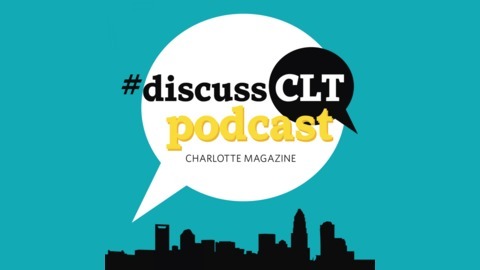 Moderated by our editor, Emma Way, our panel includes representatives from the Charlotte Chamber, Johnson C. Smith University, CPCC, and UNCC.#discussCLT Podcast is a production of Charlotte magazine and is sponsored by OrthoCarolina.